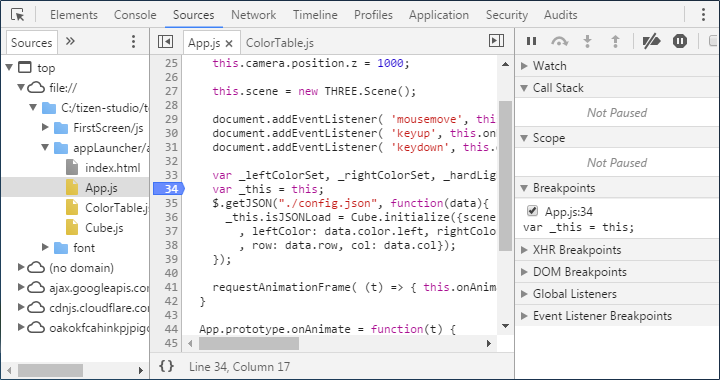 This topic describes Web Inspector features you can use to help debug and optimize your application. 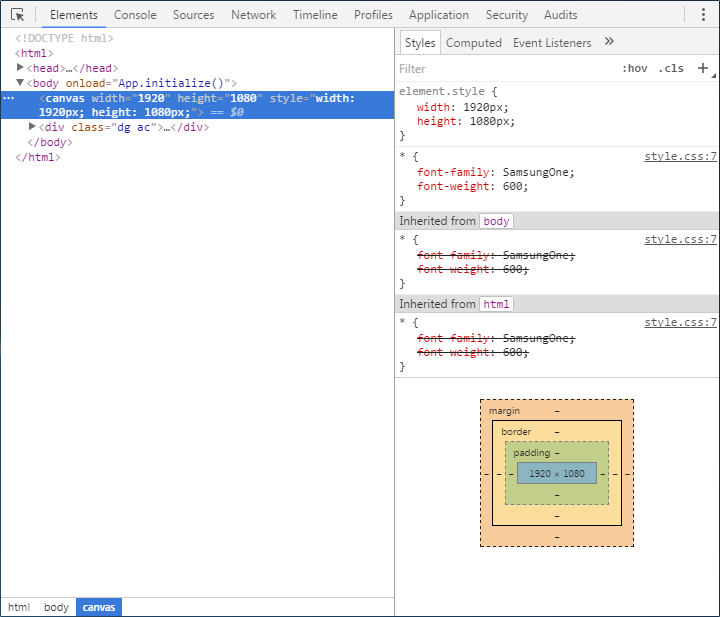 The "Elements" tab allows you to see the Web page components (the CSS style, event listeners, and properties). 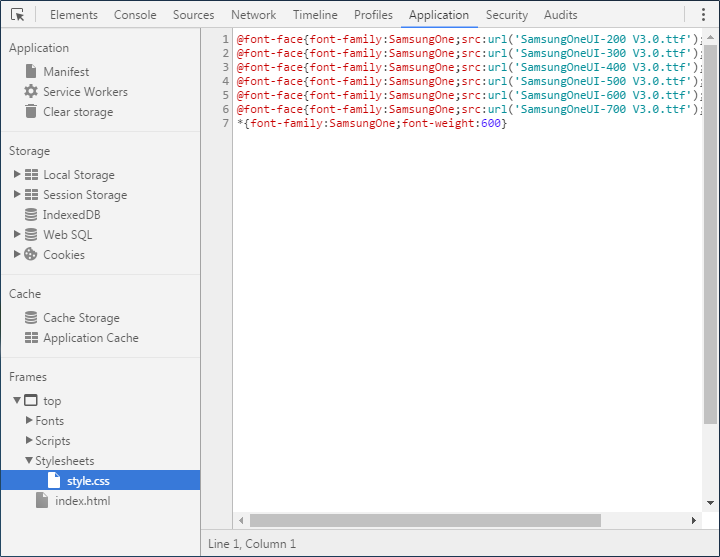 The "Network" tab allows you to inspect resources downloaded over the network. The "Timeline" tab allows you to perform advanced timing and speed analysis. 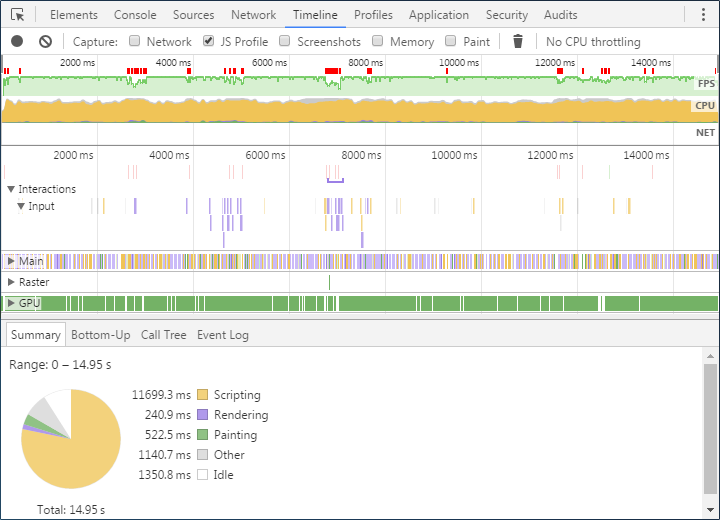 You can see how long the browser takes to handle DOM events, and render and paint windows. Time spent loading HTML content. Time spent loading graphics, such as images and icons. 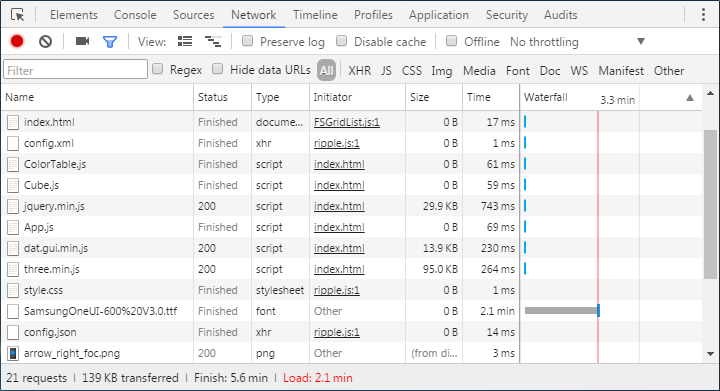 The "Audits" tab allows you to analyze a page as it loads and provide suggestions and optimizations for decreasing load time and increase perceived (or real) responsiveness.